Paco Díaz (Palma de Mallorca, Spain) on 27 August 2018 in Architecture. 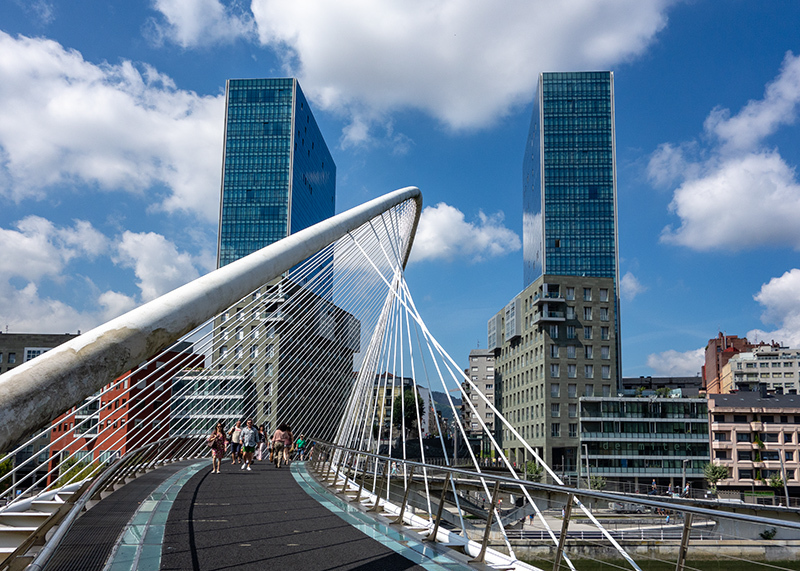 Excellent framing of this famous footbridge in Bilbao ! A beautiful cityscape scene !